What would you do if you spotted one of these on your towel—after you'd used it?! 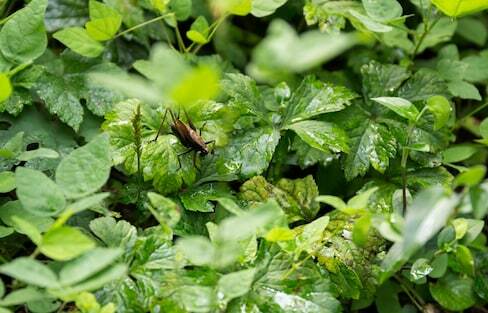 Japan has a deep fascination with insects that dates back to the age of the samurai. 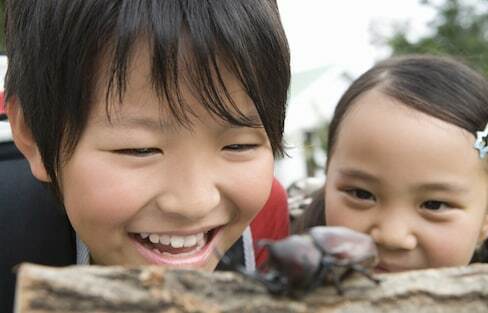 Let’s take a look at the seven most popular insects in Japan and what makes them so popular. Could You Eat Bug Sushi? Invasive species bring unintended negative consequences to local ecosystems, often preying on and competing with native species or even threatening cultural customs such as 'hanami' (cherry blossom viewing festivals). Have you ever seen a red dragonfly? You can in Japan! Hated Medicine as a Kid? These Might Help! A number of day-to-day Japanese health products can make having a sick kid (or being one!) a little less awful. 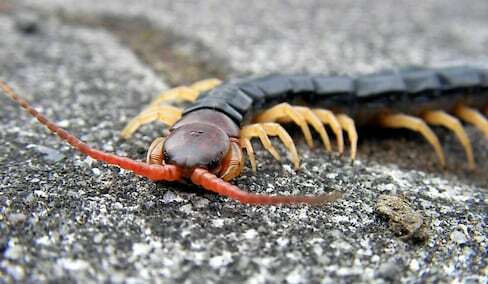 Radio-controlled centipedes, anyone? No? How about a cockroach? Or a tissue box? To avoid becoming prey, leaf insects use mimicry to blend into their surroundings. But what happens when the insect's natural environment has been completely destroyed? When summer comes along, we look forward to different things. Some of us head to the beach, others to the mountains for camping. But for a select group of photographers in Japan, summer signals the arrival of fireflies and the hunt for the perfect shot! Think you know the most popular theme parks in Tokyo? You just might be surprised at what attractions didn't make our list! Walking through the famous forest that sits at the bottom of Mount Fuji is an interesting experience and, at times, somewhat frightening.